Topo Maps+ is an outdoor mapping application focused on creating a great experience for outdoor enthusiasts. The design of the app comes from thinking about what the user wants to accomplish. This talk will show case how Topo Maps+ works and it will talk about some ofthe GIS technology needed to build it. 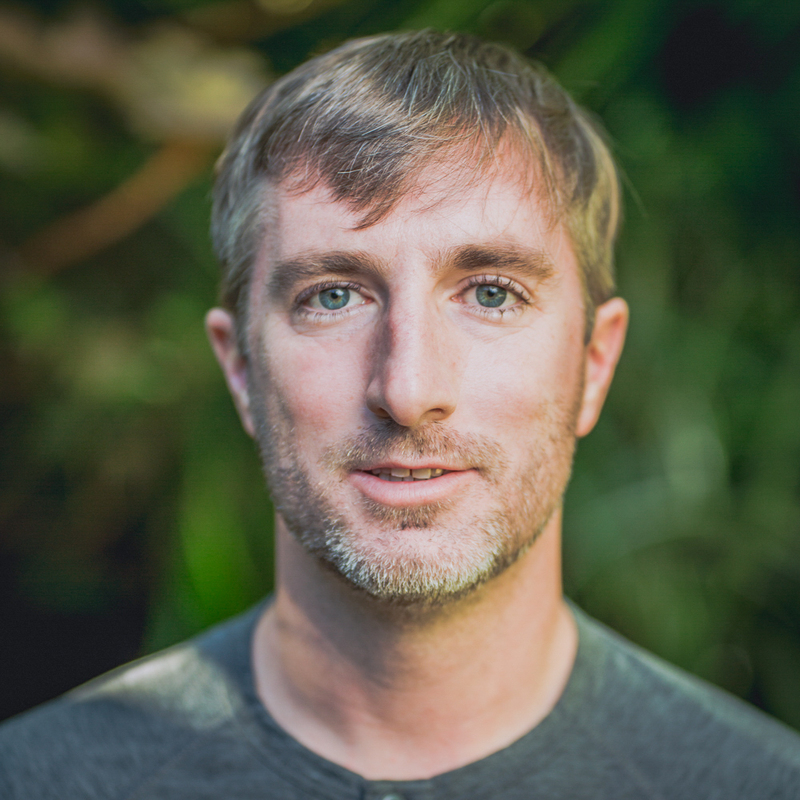 About: Stephen founded Glacier Peak Studios in 2013 where he created Topo Maps+, a leading outdoor app for iPhone, iPad, Apple Watch, and Mac. Stephen started working on Topo Maps+ in 2011 so that he could plan backpacking trips and print maps from his iPad and iPhone. At the time he was the CTO at another mobile app startup and had been involved in mobile apps since before iPhone and Android. Since launching Topo Maps+ it has been featured in Apple’s curated categories for “Apps for the Great Outdoors”, “Apps for Outdoor Adventures”, “Apps for Hiking and Camping”, “Offline Hiking and Travel”, “Get Outside”, and “Apps for Planning Your Summer Vacation”. National Geographic has been building the Trails Illustrated line of maps for more than 20 years. Almost all of the areas covered by Trails Illustrated maps are outside the coverage of cell signals so the market for outdoor recreation maps has remained mostly immune to the effects of services like Google Maps. As National Geographic extends coverage into the remote backcountry new opportunities have opened up for reusing the painstakingly researched content used in the Trails Illustrated map line. For many areas a single piece of cartography might be used three, four, or even a dozen times. With some carful planning and file management techniques the Trails Illustrated base maps have been used for numerous map series including multiple digital versions available to consumers. We will examine how National Geographic is able to build multiple map styles, scales, and coverages from a single base map, all while using inexpensive, easy to use, desktop publishing software. 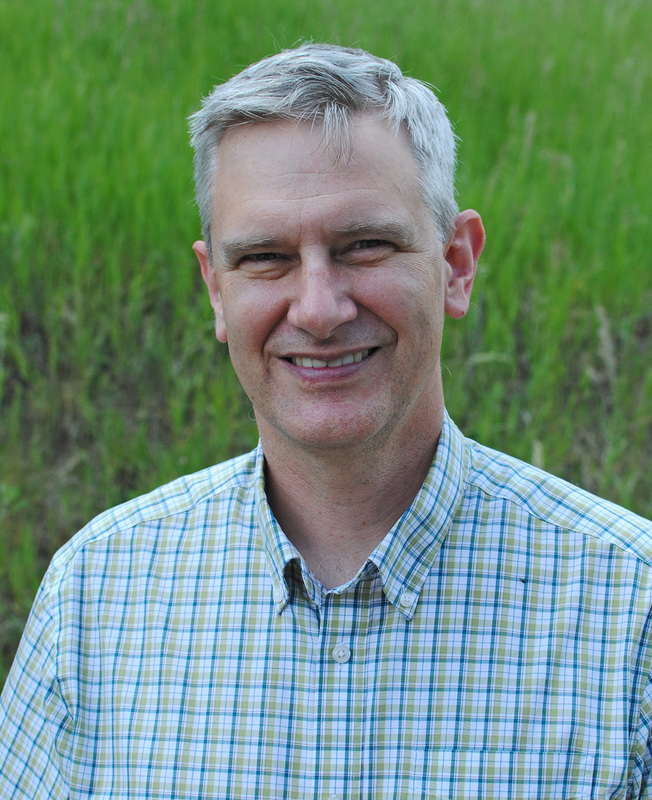 About: Eric Janota’s career started in Medford Oregon with Allan Cartography where he worked for nine years in the 1990’s. In 1999 he moved to National Geographic’s Colorado office and has worked on the Trails Illustrated topographic map series. In his years working for National Geographic he has focused on generating multiple products from common base maps. These products include specialized print products as well as digital versions of printed maps. Anyone who has ever spent time creating a map knows the complexities involved. Assuming you have already made it through the first hurdle of acquiring or generating all the required data there remains further considerations regarding Style, Theme, Colors, and Font. Once these items are defined and prototyped, the mechanics of map generation and hosting become the next challenge. Questions regarding what type of server to use, cloud computing options, storage requirements, cache times, server bandwidth and usage tracking must also be resolved. Now, take all that and extend it to a map product that covers every inch of the United States, and repeat if for 20 independent map scales and you begin to understand the challenges involved in hosting a nationwide recreation map. To create our maps, data from every national park, national forest, and BLM office in the country was conflated into a single homogeneous product. Many of the country’s most popular state parks, local parks, and high-use recreation areas were also collected manually. The result is an unparalleled mapping product for recreation and rural use. We collected over 260,000 miles of trails, over 270,000 miles of OHV roads, 392 different land ownership classifications representing 3,017 land management agencies, over 1 million points of interest, and detailed hydrography data. Combined with our terrain models and slope maps, NeoTreks Maps offers a unique and seamless recreation mapping experience for the entire country. About: As Co-founder and Vice President of Product Development, Austin has been responsible for creating recreation maps and leading mobile application development efforts for the last 8 years at NeoTreks. Austin is the sole cartographer responsible for designing, producing and managing NeoTreks’ premier map product NeoTreks Maps™. NeoTreks Maps are a recreation-centric mapping product designed to replace paper hiking maps and can be viewed freely at maps.neotreks.com. NeoTreks Maps are not sold directly to consumers. Rather, NeoTreks offers their maps to other mobile and web application developers for use in their products on a pay-per-use billing model. Some of the mobile and web applications that use NeoTreks Maps include Singletracks, MTB Project, Backcountry Navigator, ViewRanger, Gaia GPS, and others. With its OuterSpatial platform, Trailhead Labs is pushing an approach to mapping that gives stewards of our open spaces — including government agencies and nonprofits — control over what information is presented and how it’s presented. The reality, however, is that most land management agencies lack the resources necessary to keep up with the ever-changing landscape, both literally and technologically. So Trailhead Labs is also working on features within OuterSpatial to make it possible for recreationalists to contribute data and content back to organizations through structured channels. In this talk, Nate will walkthrough the OuterSpatial platform and discuss where it is and where it’s going. 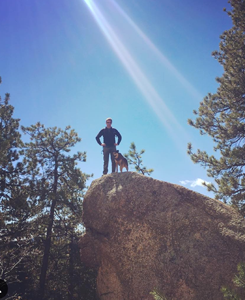 About: Nate leads product for Trailhead Labs, a company that partners with government agencies and nonprofits to build technology that engages people with the outdoors. 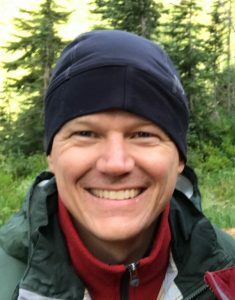 Prior to moving to Trailhead Labs, Nate led the National Park Service’s NPMap team, which focused on developing digital maps and mobile applications for National Parks.